Do you think you have found the perfect vehicle? 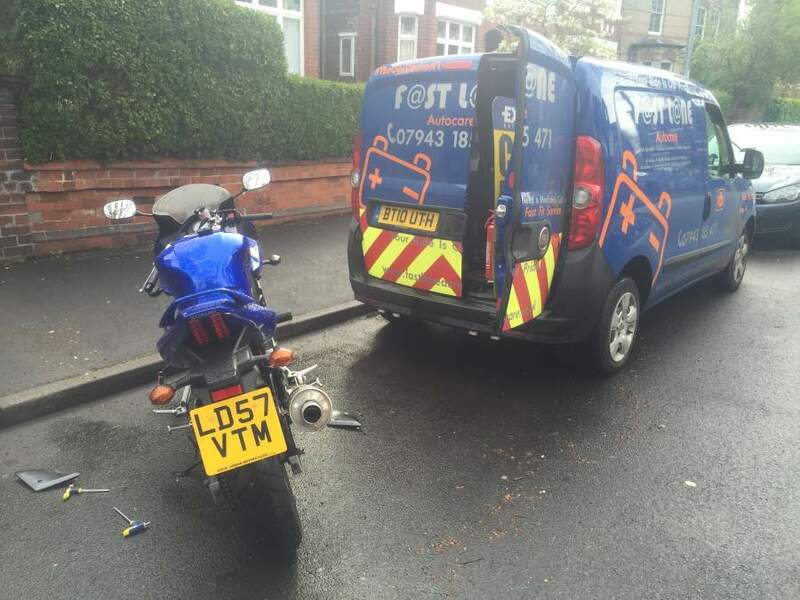 Whether it's a motorbike, a commercial vehicle that you need to trust is reliable for work or even a car, let Fastlane Autocare try before you buy! We will perform a complete vehicle check to ensure your buy is as good as you want it to be. 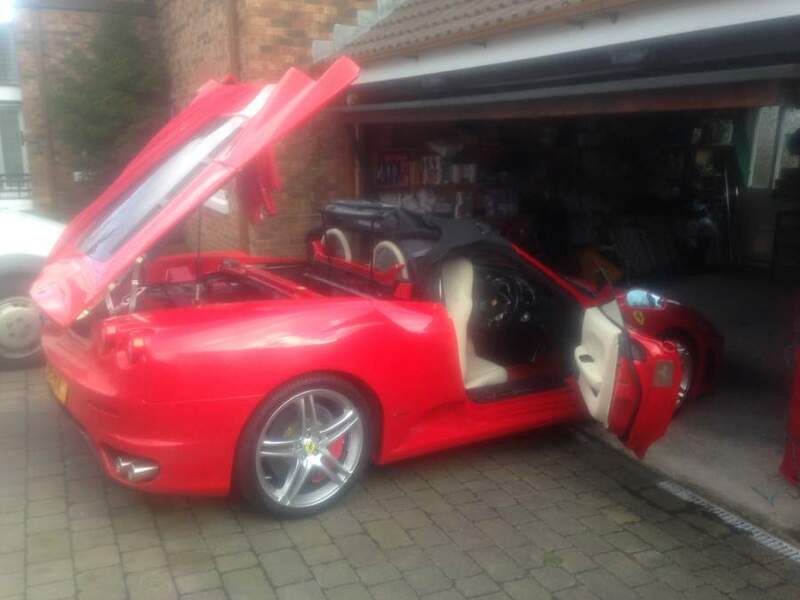 If you're looking to buy a used vehicle in the North West and you want an expert to cast an eye over it before you buy, you're in the right place, We have been offering Pre-purchase inspections on every different type of vehicle, including cars, motorbikes, caravans, trucks, buses as well as plant machinery for well over 10 years. If you are considering a pre-purchase vehicle inspection in the North West, you're in the right place! Our vehicle inspection covers many aspects, including more items than any other report we know! It could be said that we leave no stone unturned, providing a comprehensive and accurate summary report. We check the entire vehicle, including parts that are vital for safety and also the parts that are vital for your budget and wallet. We fully understand that the last thing anyone wants is an additional bill after purchasing a vehicle. With a Fastlane Autocare tailored inspection report, we ensure a comprehensive and accurate check which looks out side of the box, as well as at the common items or parts that fail across different vehicle types. 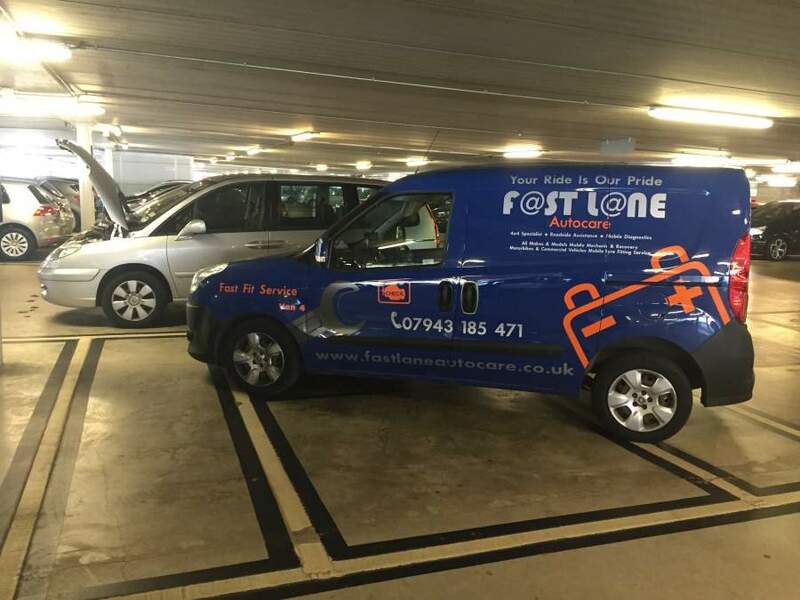 Due to the many years of expertise and the specialist training of our vehicle technicians, you can be assured that here at Fastlane Autocare we know specifically what to look for on each vehicle. Remember breakdown prevention is better than cure especially if you're just about to buy a used vehicle. This service can help you avoid buying a vehicle that will cause any major issues, down time and cost yet more money in major repairs! If you opt for our tailored inspection, you cannot get a better inspection... There simply isn't better than ours! We made this inspection to target each area of every specific vehicle make and model, it is a one of a kind designed to ensure complete peace of mind when checking and purchasing a used vehicle. As we repair a vast number of different types of vehicles every day, we know them inside out. This means we expertly know what parts commonly fail on every vehicle and with this in mind, we decided to push vehicle inspections to a new level and come up with our very own tailored inspection. This is specific to any vehicle that you may be thinking of buying and is totally unique to us here at Fastlane Autocare! We can inspect any vehicle anywhere! Even in an under ground car park like this Citroen that we carried out a pre-purchase inspection on whilst the seller of the vehicle did their shopping! We know that not everyone is able to check their vehicle as often as they would like to. When buying a used vehicle, it is essential to know the vehicle's history. As this is often impossible due to the rapid turn over of car sales and sometimes the unintended lack of care by some vehicle owners, a pre-purchase vehicle inspection can ensure peace of mind for you. A large number of vehicle breakdowns are due to problems which can be easily identified by a vehicle health check/pre-purchase vehicle inspection. If you are thinking of buying a used car, look no further as Fastlane Autocare offers our customers only the very best in used vehicle inspections all over the North West 7 days a week. 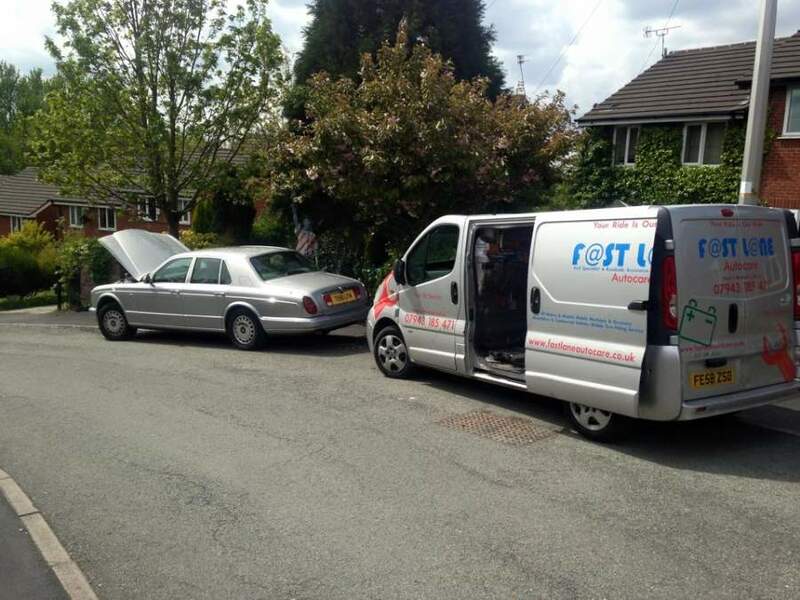 We can inspect any vehicle anywhere in the North West and North Wales areas 7 days a week! In fact, we cover up to 138 items on many of our inspections and up to 186 items on our full inspection. This makes our pre-purchase used vehicle inspection a much more comprehensive inspection than any other inspection we know of, including the RAC inspection and the AA inspection. We also inspect chassis and are up to date with the current weak areas of vehicles. 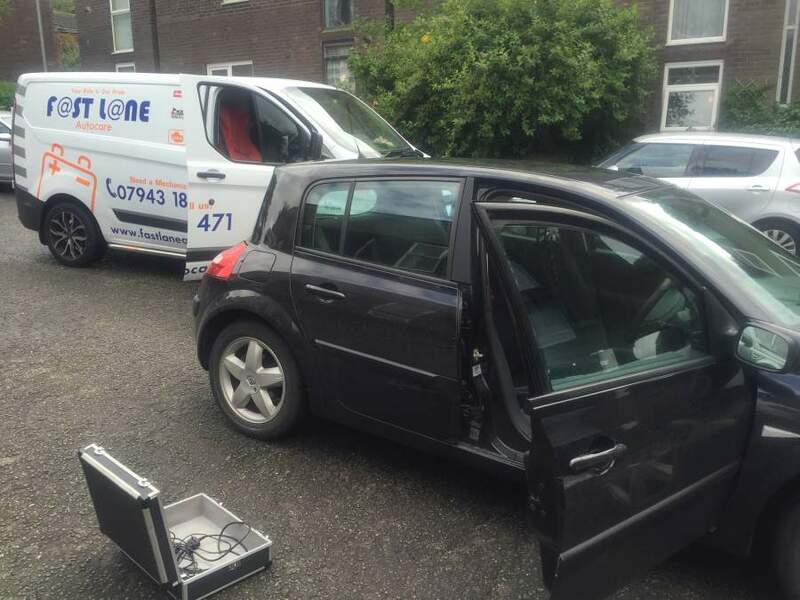 At Fastlane Autocare, we know that different vehicle types are renowned for different faults. For example, vehicles including the Nissan Navara and Pathfinder often suffer from heavy corrosion issues. Therefore, if you are looking to purchase one of these types of vehicles, our comprehensive inspection is a must! At Fastlane Autocare, we can inspect any 4x4 vehicle chassis and indeed any vehicle chassis and the subframe for strength and corrosion issues, including cracked and broken chassis and previous weak repairs. This is the best tried and tested vehicle inspection for cars, motorbikes, plant vehicles and commercial vehicles that you will find! Each of our branches covers vehicle inspections and pre-purchase inspections all over the North West. So regardless of the type of vehicle you intend to buy, we have staff fully mobile and ready to help with your purchase. We have branches that cover: Abram, Acton Bridge, Adlington, Ainsdale, Aintree, Altrincham, Alvanley, Anfield, Appley Bridge, Arley, Aughton, Backford, Banks, Barton, Bebington, Bellevale, Belmont, Bickershaw, Bickerstaffe, Billange, Birkdale, Birkenhead, Blackley, Blacon, Blundellsands, Bolton, Boothstown, Bootle, Bowdon, Bromborough, Broomedge, Burscough, Burton, Bury, Cadishead, Capenhurst, Chadderton, Cheadle, Chester, Childer Thornton, Chorley, Chorlton, Comberbach, Congleton, Coppull, Croft, Cronton, Crosby, Croston, Culcheth, Daresbury, Darwen, Deeside, Delamere, Denton, Ditton, Dovecot, Droylsden, Dunham Massey, Dunkinfield, Dutton, Eastham, Eccles, Ellesmere Port, Elton, Everton, Failsworth, Farnworth, Formby, Freshfield, Frodsham, Garston, Glazebury, Golborne, Grappenhall, Greasby, Great Altcar, Great Budworth, Greenmount, Hale, Hale Bank, Hale Barns, Halewood, Halsall, Halton, Hapsford, Haskayne, Hatton, Helsby, Heswall, High Legh, Hightown, Hindley, Holmes Chapel, Hooton, Horwich, Hough Green, Hoylake, Huyton, Hyde, Ince Blundell, Irlam, Kearsley, Keckwick, Kingsley, Kirkby, Knowsley, Knutsford, Leigh, Leyland, Litherland, Little Bollington, Little Lever, Liverpool, Lowton, Lydiate, Lymm, Maghull, Manchester, Mancot, Marple, Mawdesley, Merseyside, Moore, Moreton, Neston, New Brighton, Norley, North West, Northwich, Oldham, Ormskirk, Parbold, Partington, Pemberton, Penketh, Penwortham, Pickmere, Platt Bridge, Plumley, Port Sunlight, Poynton, Prenton, Prescot, Preston, Preston Brook, Prestwich, Puddington, Queensferry, Raby, Radcliffe, Rainford village, Reddish, Risley, Roby, Rock Ferry, Rufford, Runcorn, Sale, Salford, Sandbach, Sandiway, Saughall, Scarth Hill, Sefton, Shevington, Shotton, Skelmersdale, South Manchester, Southport, Speke, St Helens, Stockport, Stockton Heath, Storeton, Stretford, Stretton, Sutton Weaver, Swinton, Tarbock, Tarleton, Tarporley, Tarvin, Thurstaston, Timperley, Tiverton, Tottington, Town Green, Trafford, Tyldesley, Urmston, Walkden, Wallasey, Walton, Walton-Le-Dale, Warburton, Warrington, Weaverham, West Kirby, Westhead, Westhoughton, Whitby, Whitchurch, Whitefield, Widnes, Wigan, Willaston, Wilmslow, Winsford, Wirral, Woodford, Worsley and Wythenshawe. With our fully equipped mobile workshops, we are confident that we can cover any location in the whole of the North West area. So If you think you have found the right vehicle for you, ensure that you "Try before you buy" with our professional vehicle inspection by Fastlane Autocare. All results are recorded onto a tick box check sheet with comments on each item found. We have saved our customers thousands of pounds so far this year! A body plan report on a separate page and an HPI certificate will also be forwarded to you. Prices start from £134.95. Is this a service you can really afford not to have? Call us today on 07943185471 to discuss your needs.